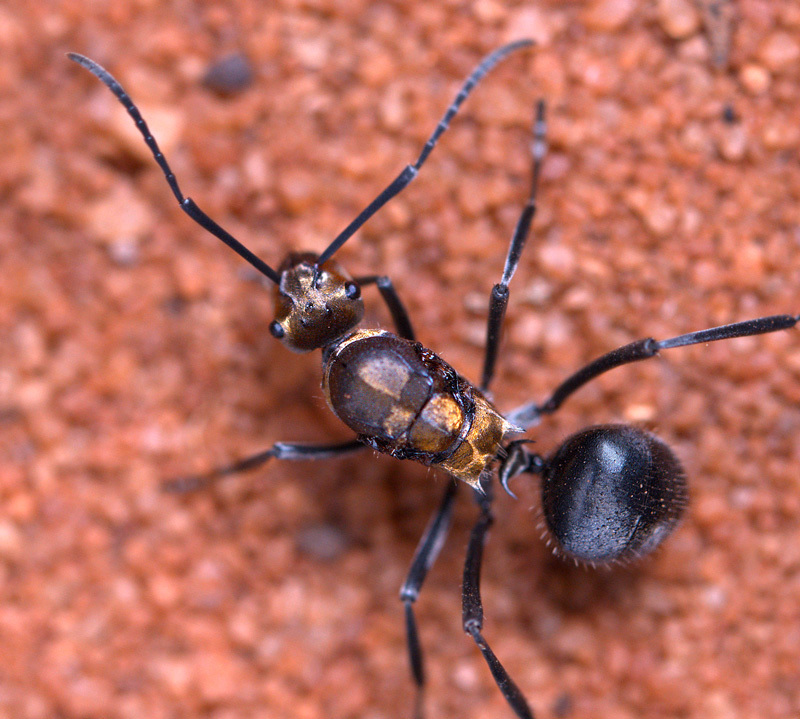 Australia is home to many ant species, around 1,300 in fact. The ant belongs to the order Hymenoptera and are closely related to bees and wasps. Australia’s sunny warm environment make it a perfect climate for ants, forming an integral part of the native ecosystem. 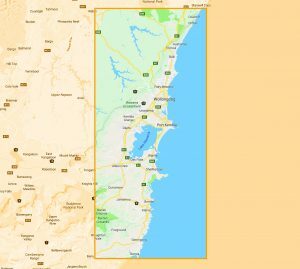 Ants can be found in every part of Australia with each colony potentially consisting of millions of ants. Unfortunately, they may also want to make your home their own as well! Ants similarly to termites have a cast system in which each ant plays an integral role in ensuring the colonies survival, working as one part of an entire organism. The queen is the single egg-laying ant in the colony with her entire role revolving around the future if the colony and producing all offspring. The queen is the largest ant in the nest with young queens possessing wings which she uses during swarming flights usually during August. Young queens and males fly off to set up their own future colonies where they drop their wings before mating. Soldier ants protect the queen and defend the colony along with gathering and killing food. Worker ants are responsible for caring for young, developing and building tunnels and anthills or mounds. Male ants are responsible for mating with queens and die shortly after they have fulfilled their role. Slave ants come from eggs that have been taken from conquered rival ant nests. These eggs then hatch and are used as ‘slaves’ for the conquering colony. These may be present in any given nest but may not be present in all nests. If you have found that you may have ants trying to make their selves at home in your property it is most effectively treated with professional help. Give us a call at ARK on 02) 42717926. Our technicians will do a thorough inspection to identify where the ants are getting in and identify any nests. Then we will use a mixture of repellent and non-repellent chemicals which will treat individual ants along with ensuring that the colony will be effectively treated to stop them at their source. Ants are attracted to fatty and sugary substances so ensure to mop up all spills and seal up foodstuffs in airtight containers. When foraging, ants leave a chemical trail of “pheromones” to let them know the way back and to communicate to other ants in their colony the way to get to new food sources. 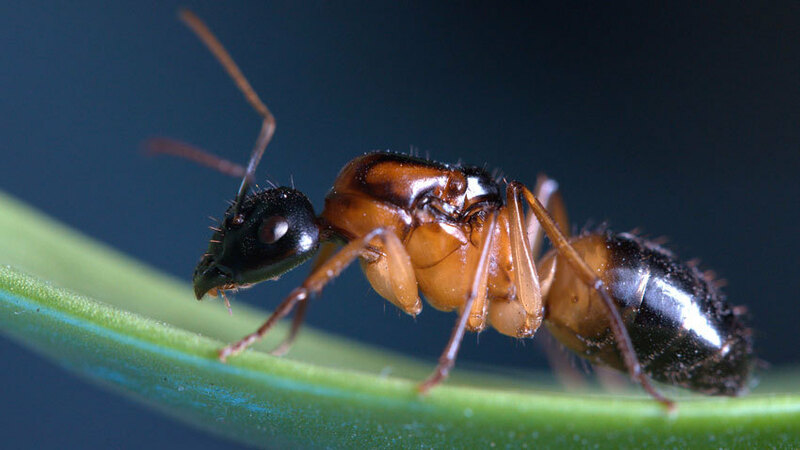 Ants hear by feeling vibrations through their feet as they do not have ears.